And the trend of ad-free Facebook Pages continues. 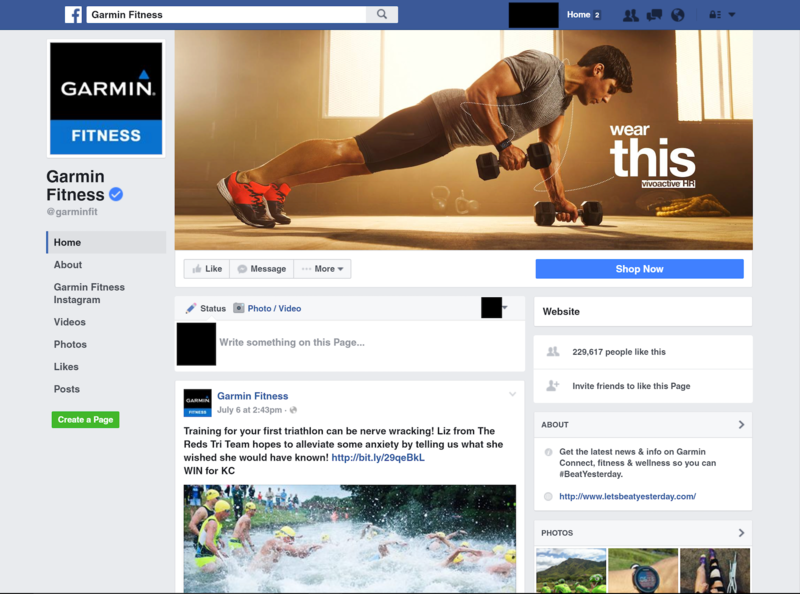 Facebook has begun testing another redesign of its desktop Pages that omits the ads that normally appear on the right-hand side of the page. According to screenshots posted on Twitter by The Next Web’s head of content, Matt Navarra, the redesigned desktop Pages adopt the changes Facebook made to mobile Pages last year. What does Ad-Free Look Like? If Facebook removes ads from its desktop Pages, it may not be that big of a deal. For starters, even if Facebook does pull them from desktop Pages, it doesn’t mean it’ll pull them from its desktop home page or people’s profile pages. Plus, ads on its desktop Pages may not bring in enough money to justify them crowding the page when Facebook might prefer to free up that room to make Pages even more of a hub for businesses, publishers and celebrities, just like mobile pages. Facebook’s desktop ad business is a significant part of their revenue stream and the right-hand ads are the smallest part of that supplementary stream. In the first quarter of 2016, 18 percent of Facebook’s overall ad revenue came from its desktop ads. But, Facebook is serving up fewer desktop ad impressions than it used to. And the likely majority of the ads it is serving are news feed ads, the company’s cross-device cash cow that rakes in more money per ad than the seemingly endangered desktop-only right-hand ads.